The suspension of Nigeria's most senior judge by President Muhammadu Buhari broke international human rights standards on the independence of the judiciary and the separation of powers, a United Nations expert has said. "International human rights standards provide that judges may be dismissed only on serious grounds of misconduct or incompetence," said Diego Garcia-Sayan, the UN special rapporteur on the independence of judges and lawyers, on Monday. 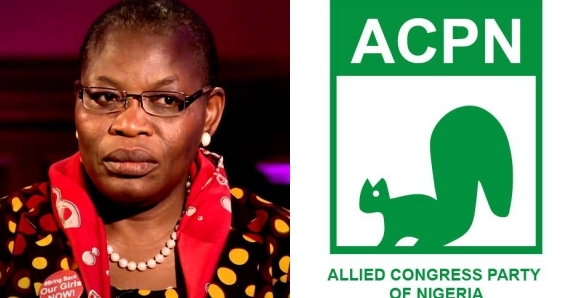 Former presidential candidate of the Allied Congress Party of Nigeria (ACPN), Dr Obiageli Ezekwesili, has apologised for what she described as an error of judgement in joining the party in her bid to become president. Dr Ezekwesili tendered an apology while addressing a world press conference in Abuja on Monday. 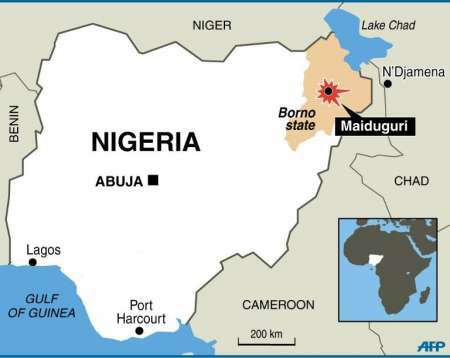 The Nigerian Army said troops of 159 Battalion, have repelled an attack by Boko Haram. 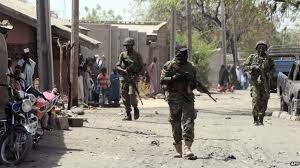 The soldiers were deployed at Kanama, Yunusari Local Government Area of Yobe State. According to an army spokesperson, Injoka Irabo, the terrorists came on Monday evening in their numbers through the border town of Kanama and began to shoot sporadically. But they were engaged by the vigilant troops. Displaced residents of Baga, a border community in Borno State recently taken over by the Boko Haram insurgents, said the Nigerian government is lying in the claims that the town has been reclaimed by government troops. According to multiple civilian sources, all IDPs from Baga, the insurgent are not only flying their flags in the commercial border town but are also controlling the movement of civilians in an out of the town. 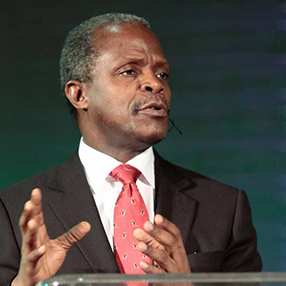 PHOTOS: Vice President Yemi Osinbajo’s helicopter crash-land, again! Vice President Yemi Osinbajo’s helicopter crash-land in Kabba, Kogi State. Vice President’s media aide, Laolu Akande, said no one was hurt. 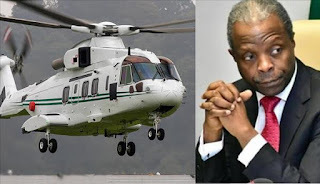 “VP Osinbajo’s chopper crash lands in Kabba, but he and the entire crew safe. 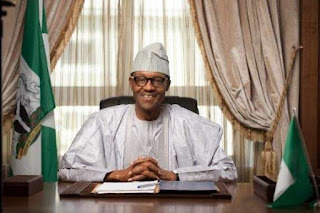 He is continuing with his engagements and plans for the day in Kogi State.” - he said. The 2016 Rio Olympics Games is not yet over and to speak of Nigeria’s participation in obituary terms may be demoralising for the athletes still holding out hope of winning a medal. 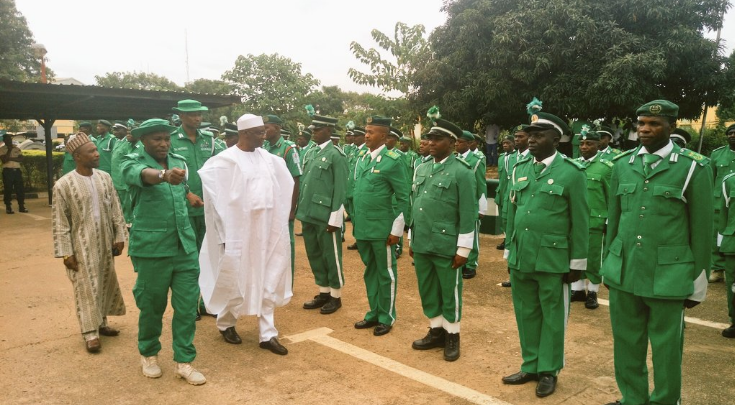 Yet, we must take that backward glance on the road that led Nigeria to her “medal-less” state (i.e. as of Wednesday) and seek insights to map routes towards the future. If an individual like the legendary American swimmer, Michael Phelps, can win more gold medals in his career than Nigeria in her entire existence, we can be certain there is no happenstance to success. Success in sports is a function of individual will and a supportive society. 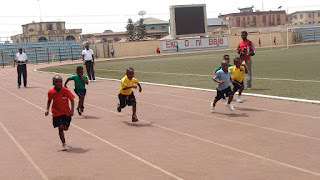 Today in Nigeria, there are many children born in Nigeria who have the potential to be great sport stars but they never even got a start. They were born and raised in mega and provincial cities that never factored sporting expressions into their urban architecture. How many of our urban spaces have mere sidewalks for pedestrians let alone factor joggers into city planning? When I first started living in Lagos, I tried jogging every morning but gave up after a while. The roads in my then neighbourhood had collapsed and while jogging one had to constantly look over one’s shoulder so as not to be hit by cars trying to avoid the potholes. To continue trying to jog early in the morning on such hopeless roads was a suicidal undertaking. The Federal Government has signed a Memorandum of Understanding (MoU) for the development of the dairy sector in Nigeria. 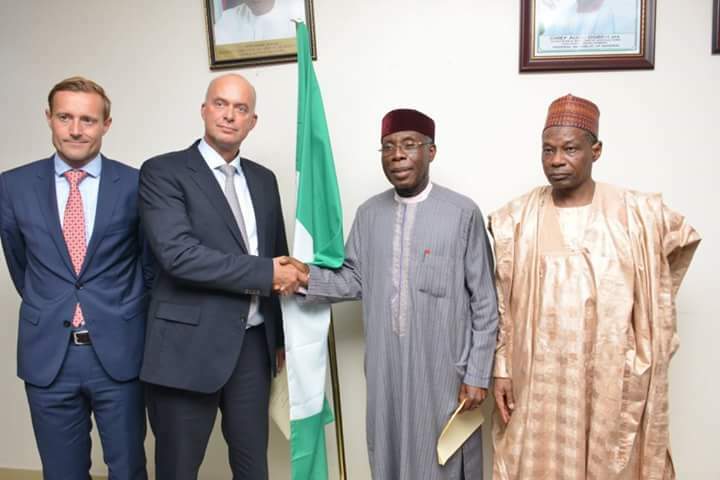 Signing the MoU with one of the world’s largest dairy companies – Arla Foods in Abuja, the Minister of Agriculture and Rural Development – Chief Audu Ogbeh stated that the Nigerian Government in line with its plan on food security, welcomes companies and initiatives that would help in the development of the agricultural sector. The Police in Ogun State, yesterday, released unconditionally, the 30-year-old trader, Joe Fortemose Chinakwe, who was arrested last Saturday for naming his pet dog ‘Buhari’. 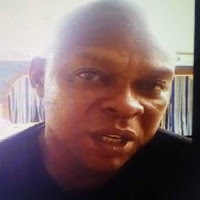 The embattled trader, who was visibly angry after his three-day incarceration in police cell, was let off the hook around 5pm on Tuesday after the intervention of both the Serkin Hausa and President-General of non-indigenes in the state. 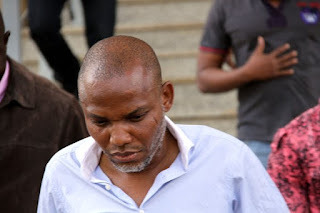 Nnamdi Kanu, leader of the Indigenous People of Biafra (IPOB) has petitioned the British High Commission against his continuous trial by the federal government. Kanu was arrested by officials of the Department of State Securities (DSS) in October, 2015. 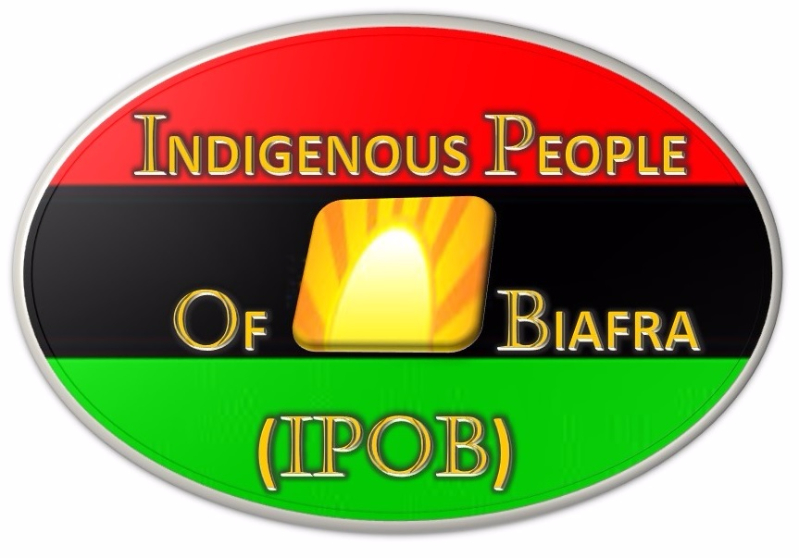 A situation which generated mass protest in the southeastern part of Nigeria. 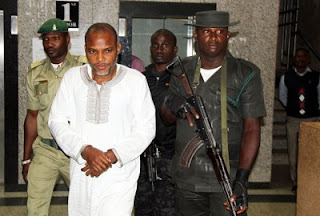 He is yet to be released from detention. Former President Goodluck Jonathan has again denied allegations that he is sponsoring the Niger Delta Avengers. Some national newspapers had quoted a presidency source stating that a new report had linked Jonathan to the militant group and that the Muhammadu Buhari-led Federal Government had begun probing the former president. 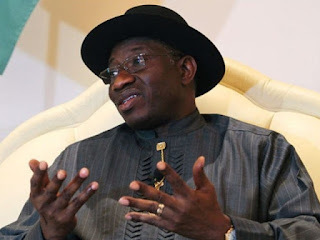 In his response however, Jonathan said that reports in the media against him are being sponsored by those who feel intimidated by his rising profile in Nigeria and abroad. Niger Delta Avengers, the militant group giving mixed signals regarding dialogue with the federal government, has vowed to declare the Niger Delta region an independent entity on October 1, 2016. 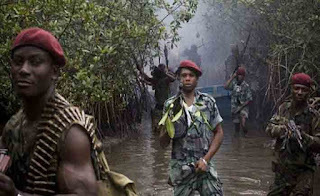 On Wednesday, Ballantyne Agiri, “spokesman” for the dialogue group of the Avengers, had indicated the readiness of the group to engage the federal government in dialogue in order to resolve the lingering crisis. 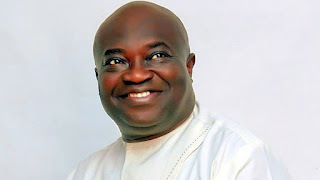 The Court of Appeal sitting in Abuja has voided the judgment that sacked Governor Okezie Ikpeazu of Abia State from office.The Court of Appeal sitting in Abuja has voided the judgment that sacked Governor. 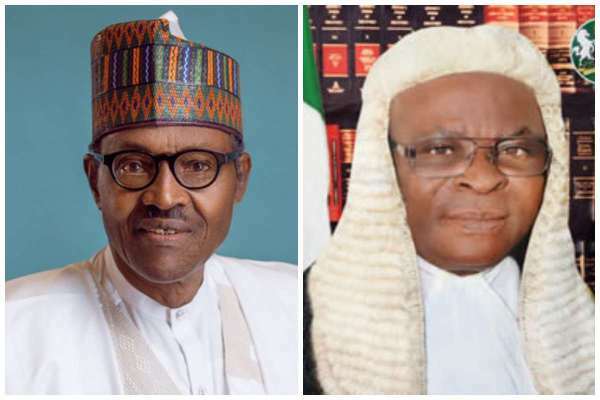 The court, in a unanimous decision, a five-man panel of Justices of the appellate court, vacated the June 27 verdict of Justice Okon Abang of the Federal High Court in Abuja. Our country, Nigeria, is a distant land to many of its citizens. I do not know when we lost it, but I know the country was not always this far away from the people. It is true that someone once referred to it as a mere geographical expression. But it was an expression the people felt part of and showed it in various ways. I say so because I have lived long enough in this country to know it. And for that older era of the glorious past I did not witness, I have read about through authentic historical documentation. We did not lose the real Nigeria in one day. We lost it in a gradual process that lasted several years. There is no doubt that the de-Nigerianisation of the citizens has been exacerbated and fast-forwarded by modernity. In this age of freedom and the ease with which we can express such freedom, especially through the social media and even deceive unwary compatriots, individualism can easily overshadow the communal. And in the face of a weak central authority, many citizens have drummed up allegiances to ethnic and regional authorities and sentiments. 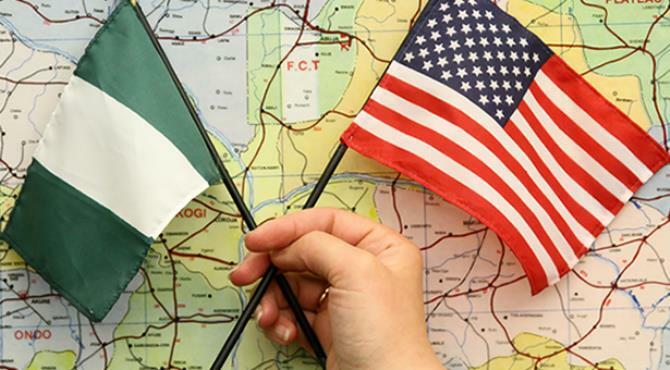 The U.S. Government ​has said it would send officials from its Federal Bureau of Investigation (FBI) and other security experts to provide technical assistance to the Nigerian Government to deal with terrorism. The Acting Deputy Chief of Mission, U.S. Embassy, Alan Tousignant, disclosed this on Monday in Abuja when he led a security delegation on a courtesy visit to the Minister of Interior, Abdulrahman Dambazau. Nigeria’s Chief of Defence Staff, Lieutenant General Abayomi Olonishakin, on Monday responded to the prisoners’ swap demand made by Boko Haram in a new video of the abducted Chibok girls. The terrorist group released the video on Sunday showing some of the over 200 girls abducted in 2014 from their school’s dormitory in Chibok, Borno State in Northeast Nigeria. 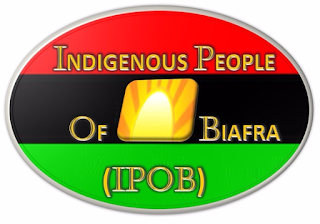 The Indigenous People of Biafra (IPOB), on Monday said that the group will not retreat on its quest for a sovereign state, stating that ‘It is either we get Biafra or die trying’. 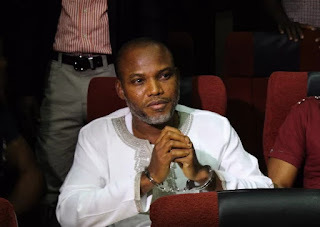 The spokesmen of IPOB, Emma Nmezu and Clifford Chukwuemeka Iroanya‎ in a statement issued on Monday called on President Muhammadu Buhari to release their leader, Nnamdi Kanu, adding that he should abide by existing court orders regarding Kanu’s case. 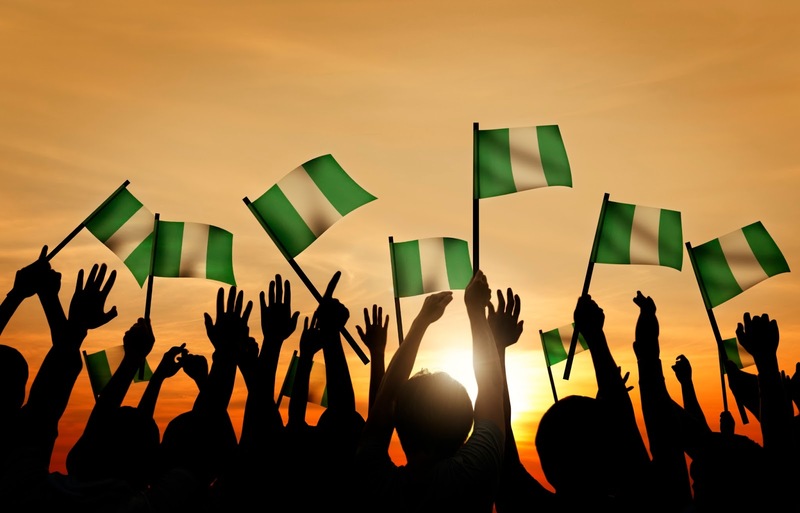 Just like many Nigerians I know, in my daily commune with the Creator, I have not hesitated to pray for Nigeria. My petitions for the country are many because many are also her afflictions and challenges. In my quiet time, I focus my attention on men and women who have been placed in positions of leadership by whatsoever means. That is the charge of the Holy Book. I pray that their hearts will eschew evil and embrace good. I ask that their minds will not be on self but on the well-being and welfare of those they were called to serve. And I request that those among them who boldly and blatantly steal from the people will steal no more. I hope that these prayers will be answered in my lifetime. Men are not asked to serve in order to make other men serfs. Government service is more than gluttonous and grabby aggrandisement. It is more than stacking up on treasures of gold and farther from diversion of monetary resources to fields and farms. Service to country was not crafted to be an avenue for looting, or fashioned as a weapon for leaching on the languid. Service is selfless. Many times, thankless. As men serve, a train track of legacy is being built one stretch after another. These are tracks upon which the helpless commute; and upon which men who have no hopes trace their trips to fulfillment in life. Divinity puts men in charge of lives of other men to challenge them to be in charge of their lives, and empower them to become men of fulfilled dreams. A stable power supply can be achieved in Nigeria if consumers learn to conserve energy, a top government official said on Monday. 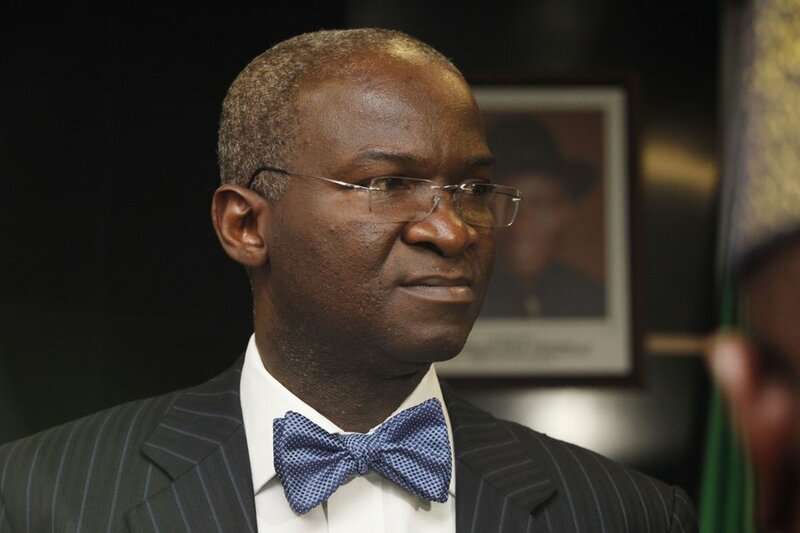 In a power sector stakeholders meeting in Maiduguri, the Minister of power, works and housing Babatunde Fashola claimed that increased power supply experienced lately was in line with the Federal Government’s road map of first achieving “incremental power”. 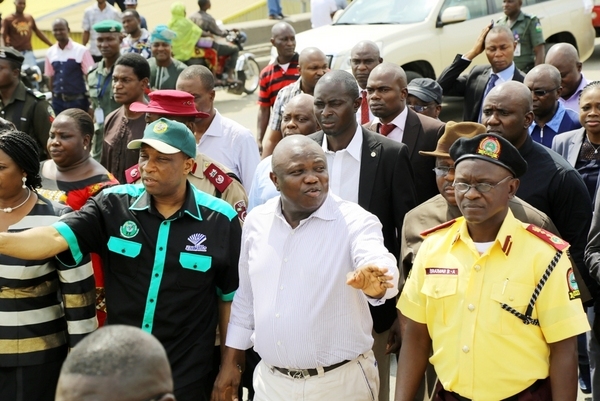 The President Muhammadu Buhari-led Federal Government, on Monday, relaunched the War Against Indiscipline, WAI Brigade, in Abuja, saying in this era of insecurity, violence, kidnapping, and other forms of social vices, the role of the Brigade in civil intelligence gathering cannot be over emphasized. 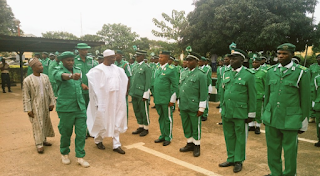 Announcing the development on the occasion of the National and State Commanders meeting of the Community Support Brigade, CSB, also known as WAI, the Director-General, National Orientation Agency, NOA, Dr. Garba Abari said the President Buhari administration has declared the intention to relaunch the Brigade for better performance, as well as to bring its activities to the fore. #MustRead: Do They Know We Are Suffering? The statistics are simply scary. One is talking about the inexcusable social inequality and injustice in Nigeria. These are characterised by the pervasive poverty level, the irredeemably corrupt, conscienceless, kleptomaniac ruling elite; blindly driven by the greed for personal gains and of course, the grinding wheels of the acquiescent and ignorant led majority. Looked at from the Human Development Index, which is a summary measure for assessing long-term progress in the three basic dimensions of human development, there is nothing to write home about. The three key areas of long-term healthy life, access to knowledge and decent standard of living paint a parlous picture of pure deprivation of the long-suffering masses. That is, by their so-called leaders, and painfully too, under a democratic dispensation. 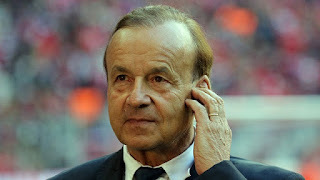 The Nigeria Football Federation has selected a German, Gernot Rohr to manage the Super Eagles. The NFF President Amaju Pinnick confirmed that the German currently working on development programmes for the German Football Federation is expected to arrive in Nigeria on Saturday. Preliminary works for 2017 budget have begun in earnest going by the declaration by the Minister of Budget and National Planning , Senator Udoma Udo Udoma, that the 2017-2019 Medium Term Expenditure Framework (MEFT) will be ready for submission to the National Assembly by October. Udoma gave insight into the 2017 budget yesterday in Abuja during a Stakeholders’ Consultative Forum with Civil Society Groups and organised private sector on the 2017-2019 METF. The Nigerian Army would deploy full military action in the oil-rich Niger Delta region, if dialogue with the notorious militant group, the Niger Delta Avengers fails. The Chief of Army Staff, Lt -Gen Tukur Buratai, yesterday, said this in Port-Harcourt, the Rivers State capital. 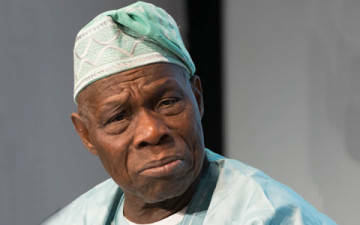 Sequel to the allegations of corrupt practices in the National Assembly, especially with regards to the padding of the 2016 budget in the House of Representatives, former President Olusegun Obasanjo, yesterday, said the National Assembly was filled with rogues and armed robbers. Obasanjo’s comment elicited caustic responses from the legislators, who accused him of running a corrupt and killer regime that attempted tenure elongation, which they lawmakers scuttled. 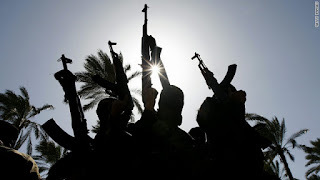 Militants have again invaded Igando area of Lagos, Southwest Nigeria, with people feared killed. 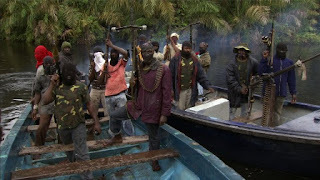 There was pandemonium in the area as at this morning as the militants broke into people’s houses to wreck havoc. 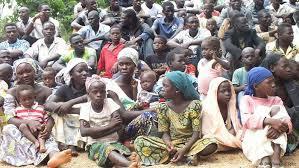 The affected community is Ewedogbo area of Igando, along LASU road. The streets are empty as the militants have taken over everywhere. 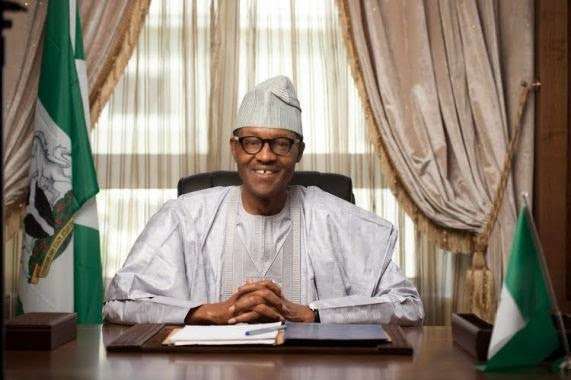 One of the projections I made following the emergence of Muhammadu Buhari as President in May 2015 was that the new government was likely to experience a very short political honeymoon with citizens. It did not require much of a political sagacity to know that. The election that brought him in was one that upstaged a sitting president. It also dislodged a political party that had been in power for 16 years. The margin of victory was not very wide while the demography of the votes dangerously exposed the fault lines of the country along ethno-religious and regional lines. It followed that the President technically had as huge an opposition as he had supporters. On the economic side, the country’s revenue base and the economy at large were already showing signs of weakness. In fact, as far back as November 2014, under the immediate past administration, the government had announced cost-saving measures to help Nigeria’s sinking economy. This was caused mainly by the dwindling price of oil in the international market, that being the mainstay of our economy as well as profligacy and outright corruption. It followed that the new government had a lot of work to do on the economy, more than on anything else. 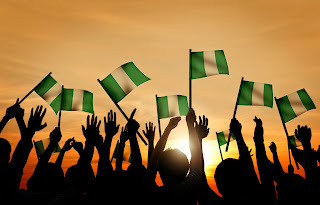 Even if the new government was too carried away by the excitement of their victory at the polls, the immediate events ought to have shocked them to the reality that the economy would remain one of the most critical indicators of its success with Nigerians. 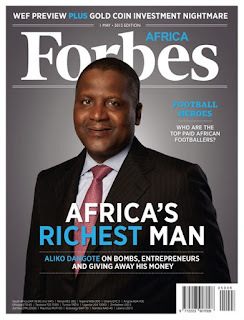 Following the crash of the naira, Aliko Dangote, President of Dangote Group, has dropped off the list of the 100 richest people in the world. 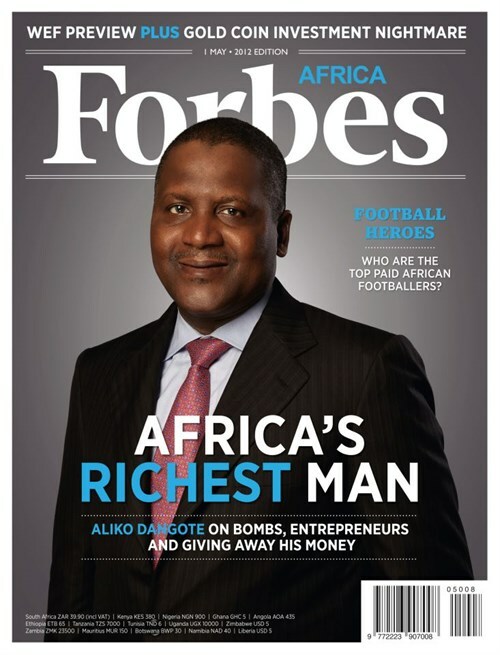 Dangote was the 51st richest man in the world as at March 2016, but he dropped to 101th place yesterday. The kidnappers of Kayode Bajomo, a pastor of the Redeemed Christian Church of God, Santos bus stop, Isawo in the Ikorodu area of Lagos State have demanded a ransom of N100m. The case had been transferred from the Owutu Police Division to the Special Anti-Robbery Squad, Ikorodu, of the Lagos State Police Command. 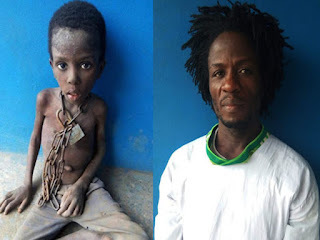 The Celestial Church of Christ has released a statement reacting to the report of one of their pastors, Francis Taiwo, who chained his nine year old son, Korede Taiwo, for weeks without food at the Key of Joy Parish, Ajiwo at Ajibawo in Ado Odo/Ota local government area of Ogun State. In the statement, the leadership of the church condemned the act, stating it will never support any act of child abuse. 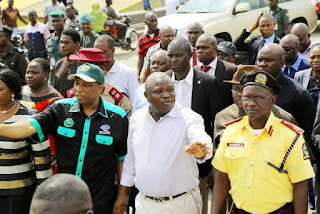 The Lagos State Government on Monday defended the enforcement method of its Special Offences Task Force which favours the removal of number plates of erring vehicles over clamping down and towing of vehicles. The government also denied allegations of highhandedness against officials of the Task Force and those of the Special Offences Tribunal (Mobile Court), describing the coterie of complainants on social media as hypocritical and manipulative. 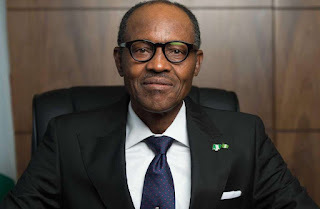 President Muhammadu Buhari has said he will not hesitate to prosecute party loyalists and those who supported his Presidency bid during the 2015 presidential election if any of them was involved in corrupt practices. He also said that some unnamed persons pressurised him to contest the 2015 presidential election which he won. He said the pressure mounted on him was too enormous that he could not resist it. There are indications that the police have begun probing the allegations of budget padding levelled against the Speaker, House of Representatives, Yakubu Dogara and other principal officers by a former House Committee Chairman on Appropriation, Adbdulmumin Jibrin. 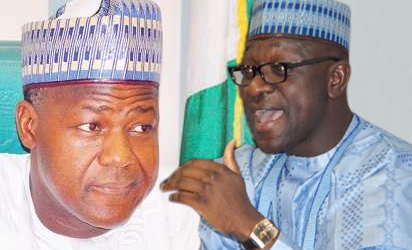 It was learnt on Monday that the police leadership had directed detectives to probe the allegations by Jibrin that the Speaker colluded with his deputy, Yusuf Lasun, the Chief Whip, Alhassan Doguwa, and the Minority Whip, Leo Ogor, to earmark N40bn to themselves in the 2016 National Assembly budget. 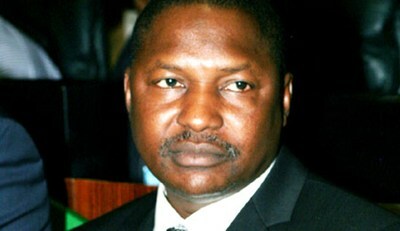 Fresh troubles may be ahead of some former governors as the Attorney General of the Federation and Minister of Justice, Mr. Abukakar Malami, is set to reopen corruption cases for which they were earlier investigated by the Independent Corrupt Practices and other related offences Commission. 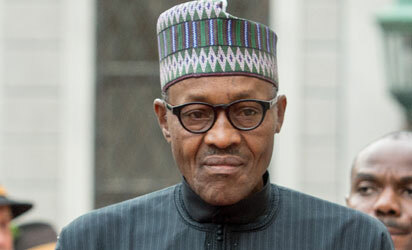 Sources in the ICPC confirmed on Monday that the commission had, last week, received a letter from the office of the AGF, giving the anti-graft agency a directive to that effect. Detained leader of the Indigenous People of Biafra, IPOB, Nnamdi Kanu yesterday, exploded from his prison custody when he insisted that his decision to restore the nation of Biafra was not his personal choice but a mandate from the Most High God (Chiukwu-okike-abiama) which was assigned to him from time immemorial. He maintained that the restoration of the nation of Biafra is a priority and a project that must be achieved under the watchful eyes of the IPOB led by himself, an arduous task that must be accomplished in order to lead his people out of the contraption called Nigeria, without fear of death. 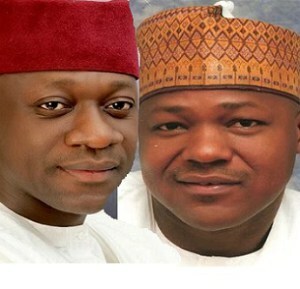 Vice-President Yemi Osinbajo has explained that the reason the Economic and Financial Crimes Commission (EFCC) is investigating some of the stalwarts of the Peoples Democratic Party (PDP) is because the party diverted money meant for public services to fund political campaigns or other questionable purposes. 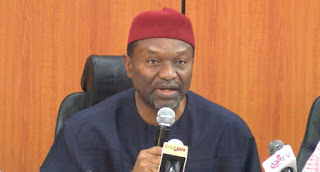 The explanation by the vice-president came just as the Independent National Electoral Commission (INEC) said that it has received 41 new applications from political associations seeking to be registered as political parties in the country. 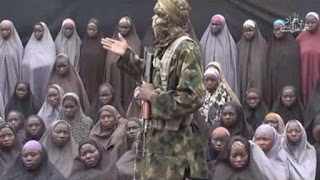 The wife and daughter of Shehu of Bama, Alhaji Umar Ibn Kyari El-Kanemi, abducted by Boko Haram about two years ago during the capture of the town yesterday regained their freedom. 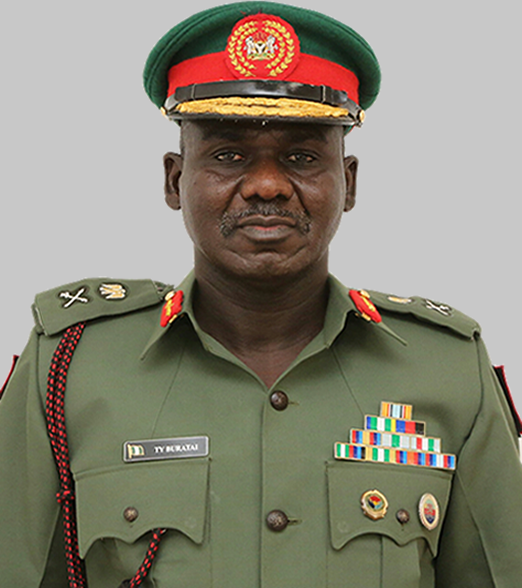 The General Officer Commanding (GOC) the 7 Division of the Nigerian Army, Brig. Gen. Victor Ezugwu, was said to have brought the queen and her daughter to the Shehu of Bama’s abode in Maiduguri at about 1:30p.m. 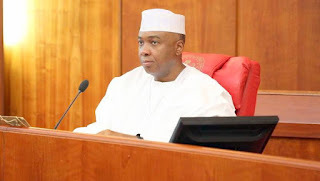 Senate President Bukola Saraki has assured Nigerians that the passage of the Petroleum Industry Bill (PIB) would be accelerated once the Senate resumes from it recess. Dr. Saraki was speaking while on a condolence visit to the Kwara State Governor, Abdulfatah Ahmed, over the death of his mother-in-law. President Muhammadu Buhari has ordered the Nigerian National Petroleum Corporation, NNPC, to increase the tempo on crude oil exploration activities in the northern part of the country. Group Managing Director of the NNPC, Mr. Maikanti Baru, who disclosed this, yesterday, when governor of Bauchi State, Mr. Mohammed Abubakar, paid him a courtesy visit in Abuja, also lamented that Nigeria was currently facing difficult times.